Cardas Rhodium Plated Copper plugs standard. 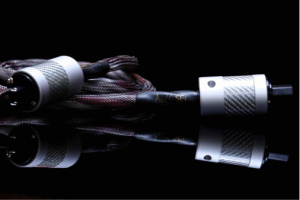 The Au24 SE-i powerChord is named Au24 because it is constructed using 684 strands of high purity OHNO (mono crystal) copper strands, the same as used in all other Audience Au24 interconnect and loudspeaker cables. Mono crystal copper allows for greater passage of low level information; i.e. it is ultra high resolution. 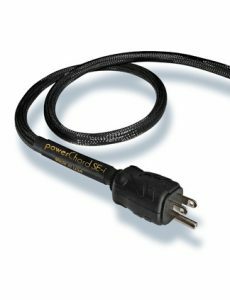 The Au24 SE-i powerChord is 10 AWG and ultra flexible. Proprietary Rhodium Plated Copper plugs standard.